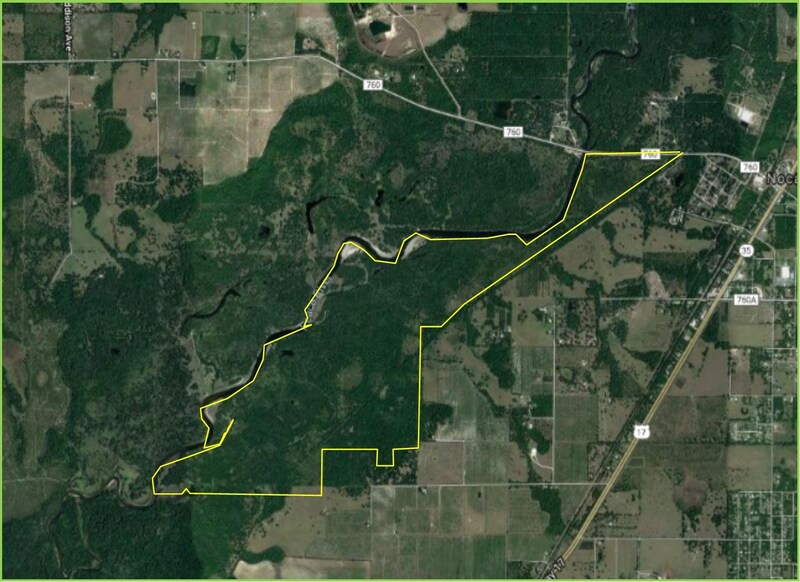 Peace River Hunting Rec Land for sale SW Florida 875+/ Acres Near Arcadia, Sarasota and Fort Myers Stunning 3.5 miles of natural riverfront property has abundant wildlife and gorgeous natural ancient oak hammocks, cypress stands, palmetto/pine flatwoods. Natural Florida, unspoiled and private. Hunting and camping recreational tract perfect for game, turkey, deer, quail, wild hogs. Off-the-grid with miles of trails for 4-wheeling, horseback riding, and hiking. Airboats, johnboats, even canoes and kayaks are perfect for this amazing large acreage land tract. Fishing for snook, bass, catfish, bluecrabs, even Silver King Tarpon is right on your doorstep. Navigable to the Gulf of Mexico, where there is waterfront dining and entertainment.